Sensei Mike Williams first started his Aikido training in Fort Myers 20 years ago. 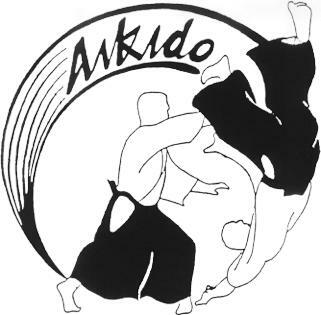 He learned the Aikido basics of Yoshinkan Aikido taught by Ed Paidoz, the first US black belt of Takahashi Kushida. These basics are the quickest easiest way to show students how to deliver power to their techniques. Over the years Sensei Mike has had the opportunity to practice with senseis from various styles. His exposure to many different teachers has allowed him to develop a practical and efficient approach to self defense and a method of teaching aikido that works.